The team of the Sound Marketing Company. Benefit from many years of professional experience. Whether photography, texts or recordings - with our experts you always have professionals at your side who understand your business. Photography, graphic, design and layout. 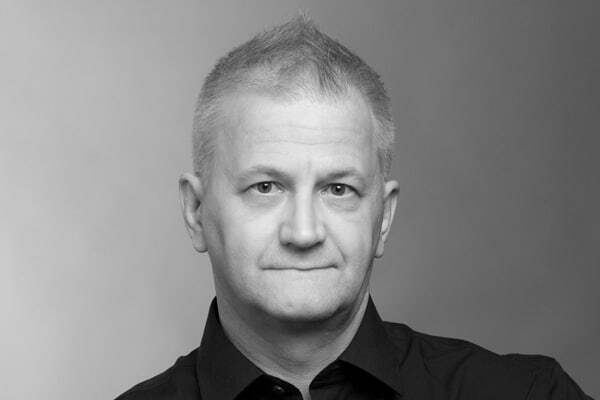 Timo studied electrical engineering in Hanover, and at that time already earned his money with layout and graphic jobs, as well as the creation of websites. To photography, with all its facets, he committed himself in the mid-80s. 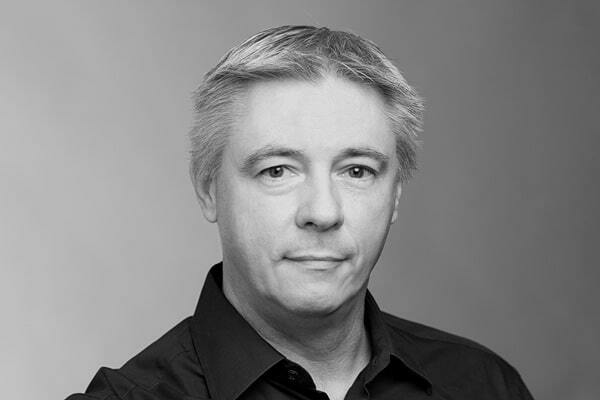 Since 2009 he owns the photo studio B², Munich's first address for professional studio photography. His extensive knowledge, also in the fields of photo/design/layout, makes him your competent partner and consultant for your visuals. Jürgen is a full-blooded musician and has been on the big and small stages of the world for decades. Responsible for the recording studio Lark 14, he is in charge of the perfect sound, recording, mastering and CD production. A true all-rounder, who knows the needs of beginners as well as professionals and who has an open ear for everyone. 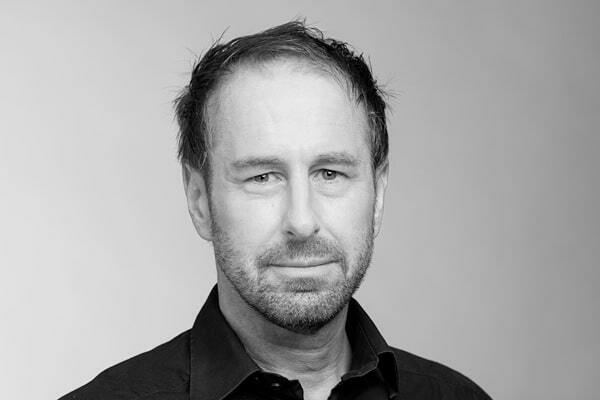 With more than 20 years of professional experience as a copywriter and creative director - in advertising agencies in Frankfurt, Hamburg and Munich and as a freelancer - he is your man for the perfect words at the right time in the appropriate medium: whether on your website, in press texts, in booklets - anywhere! His band is Depeche Mode, but also the Gunners have their place in his heart. Grown up in Frankfurt, he experienced the techno boom of the early 90s first hand. Even operating a Technics SL-1210 MKII is a piece of cake for him :-).